Alicante City & Beach - Official tourism website of the city of Alicante. The island’s waters are officially declared a Mediterranean Marine Reserve for their excellent quality and for the biodiversity of their flora and fauna. Tourist info offices, transport, tourist guides, services. Download brochures, maps and apps. Schools specialising in teaching Spanish. 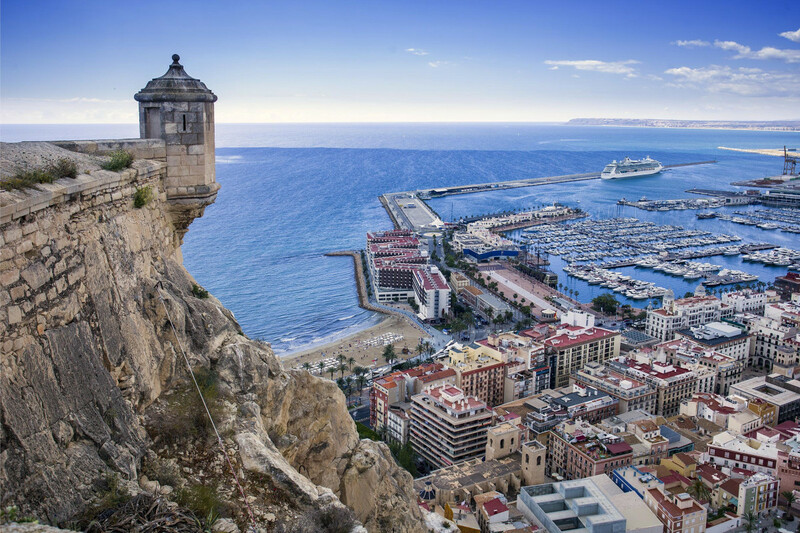 Perched on top of M­ount Benacantil, at a height of 166 metres, stands one of Spain’s largest mediaeval fortresses, providing great views of Alicante’s perfect bay. The Castle of Santa Bárbara is the most visited monument in the city. ACCESS BY ROAD: Restricted access. Maximum authorised measurements for passenger transport vehicles: Length 8,5 m, weight 6,800 kg. ACCESS ON DAYS OF CULTURAL ACTIVITIES: Possible restrictions for private vehicles to the Castle due to traffic density. It is recommended to use the lift. Practical information for cruise passengers: walking tours, monuments, museums, restaurants, shopping and other interesting things to do in Alicante city. Discover Alicante with all your senses: Its beaches, monuments and fantastic museums all form part of this city’s great appeal bathed by the Mediterranean Sea and renowned for being a dynamic city, with a warm climate. Urban beaches, wild coves, fine golden sand, crystal clear waters. 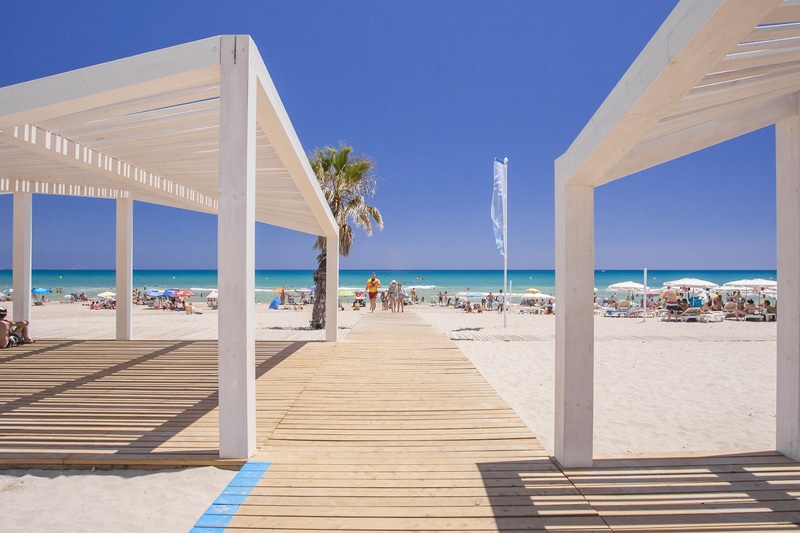 Alicante gives you all the Mediterranean to enjoy your favorite sports or just relax in the sun; San Juan beach, the Cabo de las Huertas coves, la Almadraba beach, la Albufereta beach, el Postiguet beach, el Saladar-Urbanova beach, beach Agua Amarga ( the doggy beach of Alicante). The province of Alicante is famous for the quality of its leather goods: shoes, bags and accessories. It is also well-known for the quality of items used for decoration such as rugs, wickerwork and traditional pottery. 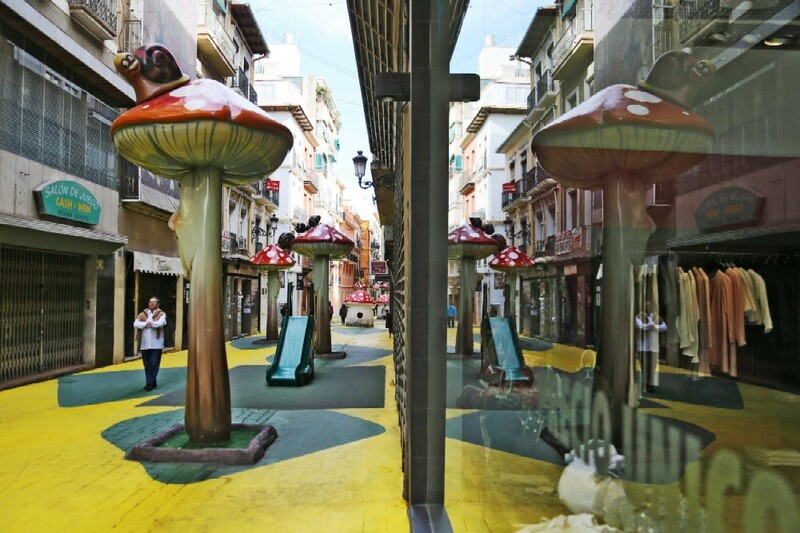 There are a wide range of shops to browse around in Alicante, in the city centre, the numerous shopping malls and also in the open air stalls in different public places, open all year round! Alicante has a great deal to offer those travelling with children. There is always somewhere for the little ones to play, have fun and even learn. These are some of our suggestions. So many adjectives to describe Alicante’s cuisine sophisticated, market, Mediterranean, signature, traditional, hearty, tapas…An extremely tasty city!! 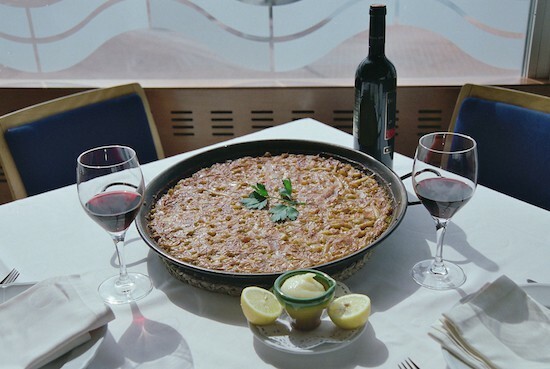 The local cuisine is typically mediterranean and certainly, one of the great attractions of Alicante. Its history, its geography, its climate and the fertile lands of its province bring richness and diversity to Alicante’s cuisine. 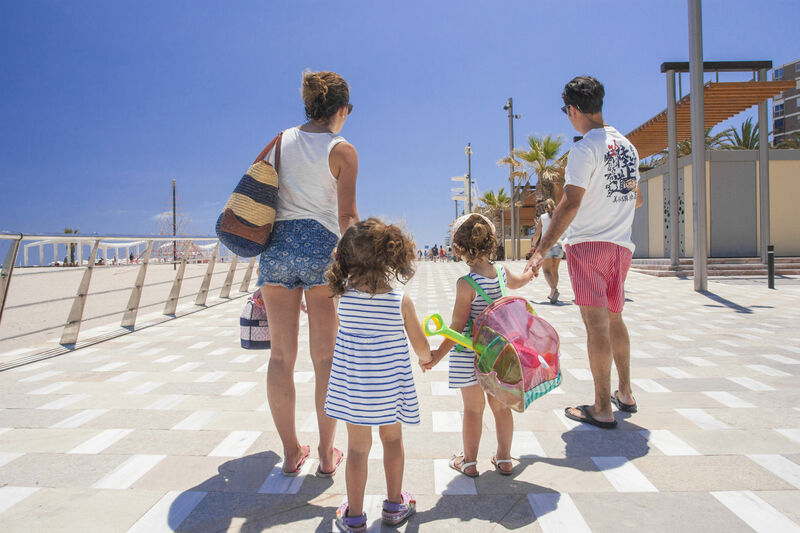 Alicante with children, music, theatre, dance, workshops, guided tours, exhibitions, festivals, cultural events, gastronomy and many other events so that you can enjoy Alicante 365 days a year.